This paper introduces a cultural conceptual model that was created to provide a conceptual representation of the Cultural Markers Pyramid introduced for the purpose of designing a localized website. 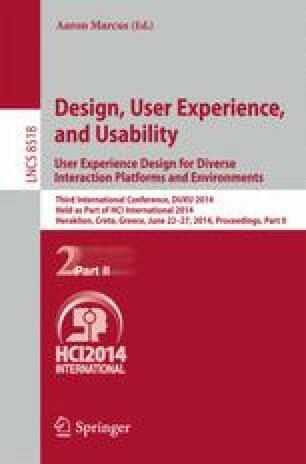 The proposed conceptual model is an abstract specification of a set of five groups of cultural markers and guidelines for culture-centered website design. Having the Cultural Markers Pyramid in a formal model will help experts to manage, validate and improve the model regularly.